The Firefield Vigilance 1-8x16 Digital Night Vision Monocular doesn�t light the way to victory, it gets you there under cover of darkness. Ready to run day or night and record every step with a built-in recorder, the lightweight, compact and ergonomic Vigilance Night Vision Monocular exposes every low-light mission obstacle with a 640x480 high-resolution CMOS sensor, ultra-clear LCD display, fully multi-coated glass, 1x magnification with 8x zoom and an onboard 850nm, 150mw infrared illuminator. 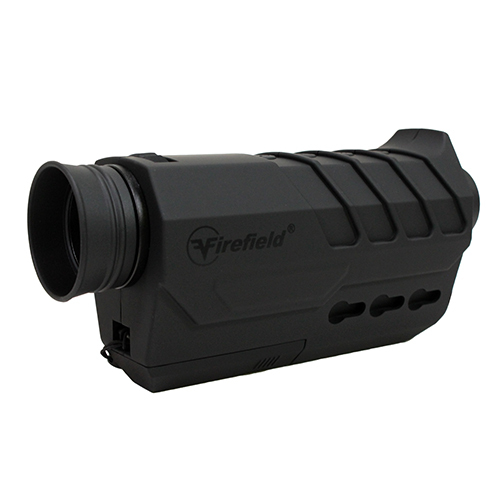 Built as tough as the warriors it was designed for, the Firefield Vigilance 1-8x16 Digital Night Vision Monocular boasts IP55 weather resistant protection in a rugged composite body and is a hero in operating temperatures from 4� to 122�F. While the Firefield Vigilance is powered by 3x AA batteries with a runtime of 9 - 12 hours, depending on IR illumination, and includes and external power supply. An 8gb memory card, lens cloth and lanyard also are included. Tasco's compact 10x25 Essentials Compact Binocular is an ideal instrument that brings the action up-close without taking up a lot of room or adding excessive weight. Anti-reflection fully multicoated optics maximize the light coming into the 25mm objectives while minimizing light loss. A dual-hinge design enables the optical tubes to be folded tightly under the bridge for an ultra-compact form factor that allows them to fit easily into a pack, coat pocket, or glove compartment. The black 10x40 Blackhawk Monocular from Barska combines portability and weatherproofing into a versatile lightweight optic. This configuration of the Blackhawk monocular features 10x magnification, a 60� wide-angle apparent field of view, and multicoated lenses with BK-7 roof prisms. Complementing the optical path is a weather-sealed housing that delivers fogproof and waterproof performance. 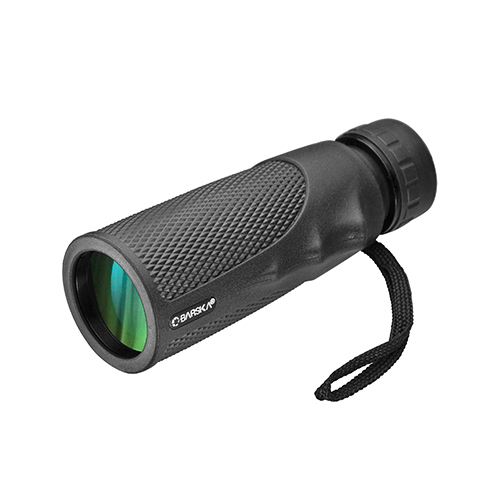 Diamond patterned non-slip rubber armoring, ergonomic finger rests, and a long 17mm eye relief makes the 10x40 Blackhawk a well-equipped pocket monocular for quick glassing on the go. 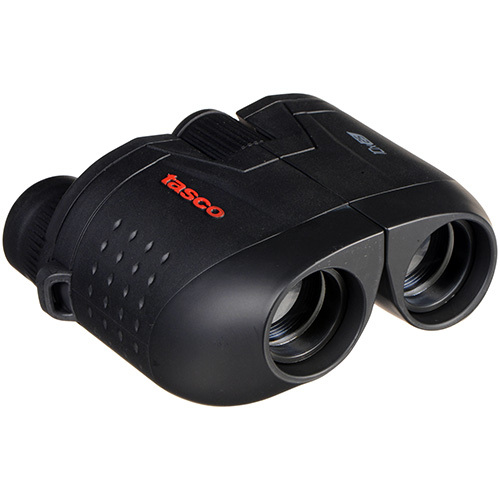 10x42 mm Close-Focus Waterproof Binoculars. 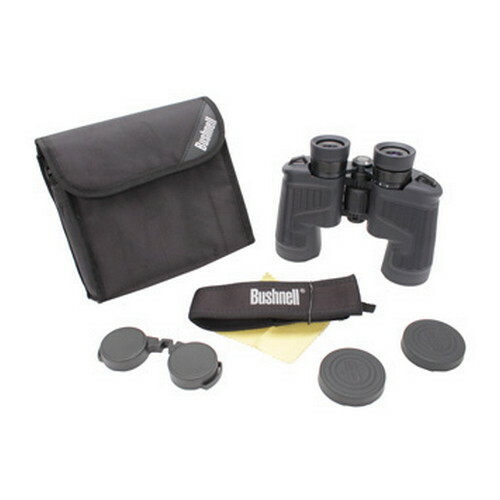 10x42 mm Close-Focus Waterproof Binoculars. 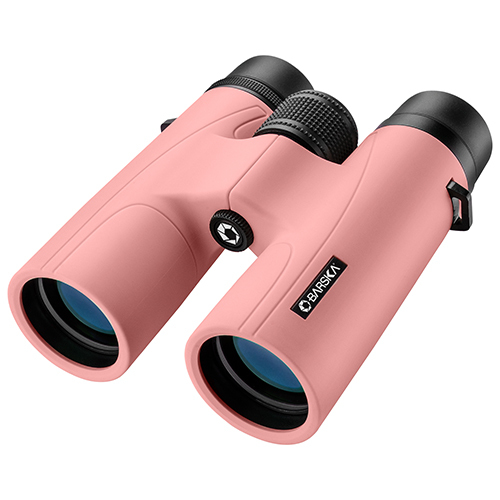 The Carson JR Series 10x42mm binoculars from Carson are perfect for bird watching, sight-seeing, surveillance, hunting, sporting events and other outdoor activities. 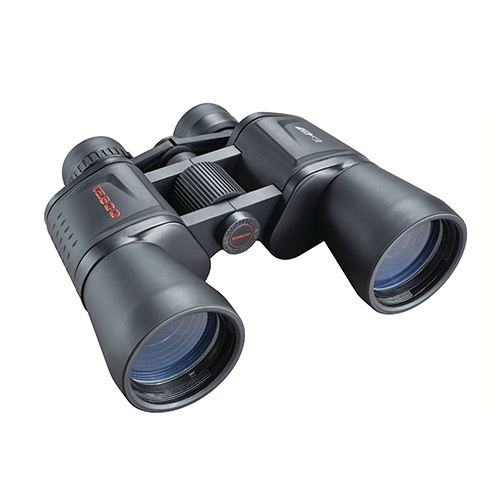 These binoculars contain a close-focus feature and are also waterproof and lightweight. They are backed byCarson's No Fault, No Hassle Warranty. 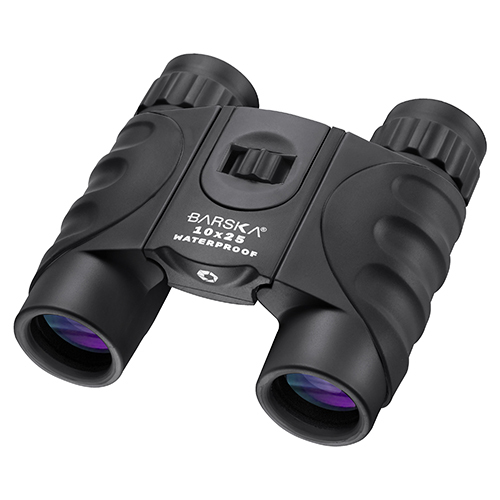 The 10x42 Embark Binocular by Barska is a tough binocular system that has been designed to handle the elements while delivering premium viewing clarity. A non-slip rubber armor coating provides protection to the internal optics from shock and impact, while the high-quality multicoated lenses bring the user an exceptionally clear view. The compact roof prism design of the 10x42 Embark Binoculars lend themselves well to carrying along in a backpack or with you on a hike. 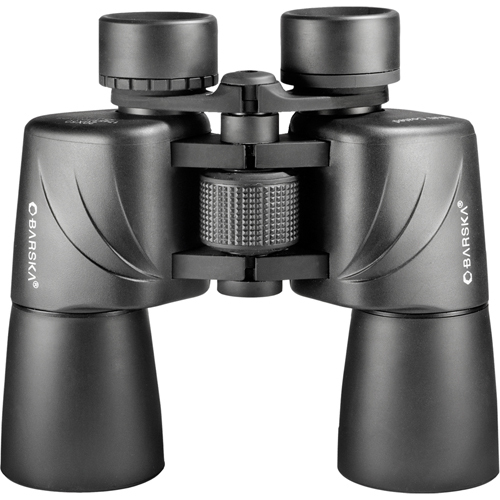 These Embark Binoculars come nitrogen purged and o-ring selaed for complete waterproof/fogproof protection. Adventure awaits with the Embark series of binoculars from Barska. 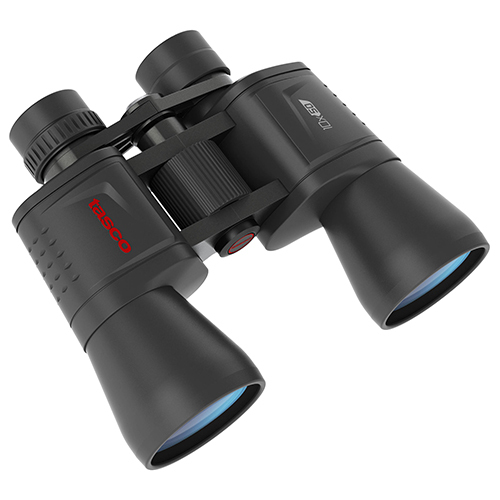 These rugged binoculars are well-equipped to handle the elements while providing stunning clarity with multicoated optics in a compact roof prism design. A textured rubber armor coating provides protection from impact while ensuring a comfortable and stable viewing experience. Embark binoculars are nitrogen purged and o-ring sealed for complete waterproof/fogproof protection. Essentials porro-prism binoculars fit the bill for all your adventures - from watching your favorite pro sports game to a remote camping trip . Their fully coated lenses optimize clarity and brightness, and they're built with a rugged, weather-resistant housing coated with rubber armor. To suit everyone's needs, they're also offered in a wide variety of sizes and configurations. All at a price that makes owning a pair not just a luxury, but a necessity. This smart design of the Luminova series telescopes is not only a testament to man's ingenuity, but also to your taste in telescopes. The Luminova's quality optics and slow motion controls provide the tools you need to start unlocking the mysteries of space. Two different mounting optics give the Luminova extra versatility, while it's lightweight makes it extremely portable. Add features like superior eye relief and an astonishing field of view and you've got yourself one first-class ticket on the next deep space probe. 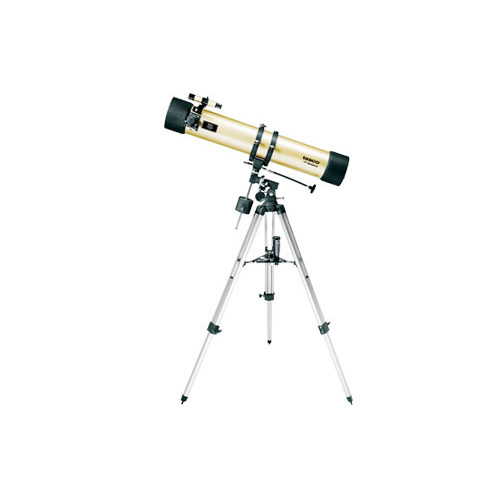 A full featured 900mm focal length reflector telescope for beginning and intermediate astronomy enthusiasts. 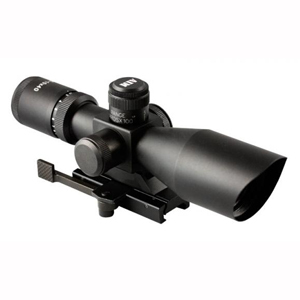 12-36x50 angled spotting scope set with extra-low dispersion (ED) glass. Includes digi-scope and camera adapters. Whether your interest is in sports, bird watching or wildlife, Endurance spotting scopes are sure to provide the performance you demand for years to come. 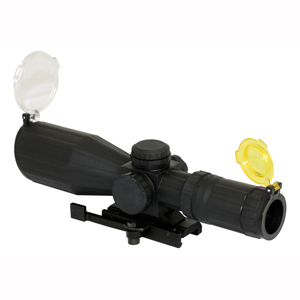 12-36x50 straight spotting scope set with extra-low dispersion (ED) glass. Includes digi-scope and camera adapters. Whether your interest is in sports, bird watching or wildlife, Endurance spotting scopes are sure to provide the performance you demand for years to come. 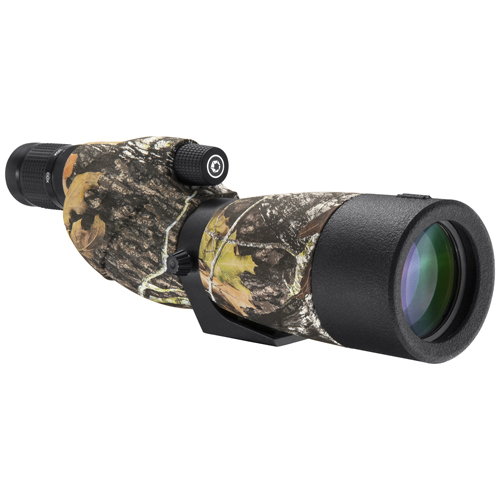 Powerful 12x magnification makes this compact an excellent choice for the wide open country. 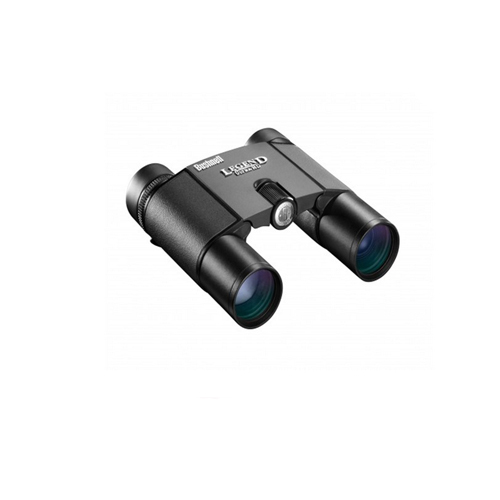 The Tasco Essentials series, offered here in black, are ultra-affordable binoculars available in several different sizes and magnifications. They're perfect for giving to children, throwing in the glove box of a car, or taking with you when you don't want to worry about your investment. 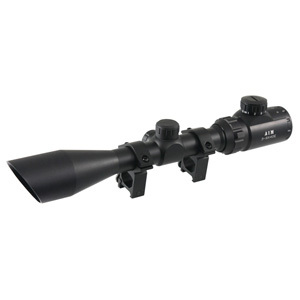 16-48x68 spotting scope set with extra-low dispersion (ED) glass. Includes digi-scope and camera adaptors. Whether your interest is in sports, bird watching or wildlife, Endurance spotting scopes are sure to provide the performance you demand for years to come. Fully coated lenses and BK-7 prisms round out the list of features on one of Tasco's most powerful zooms. The versatile full size Essentials 16 x 50 mm. Porro Prism Binoculars gets you close to the action with the flick of a finger. The rugged, weather-resistant design makes these ideal for sporting events or any outdoor activity. The multicoated optics deliver clear, crisp images. 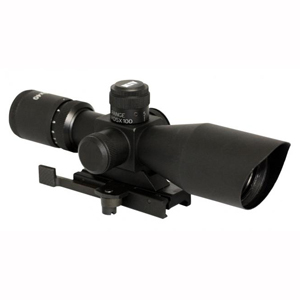 12-36x50 spotting scope set with extra-low dispersion (ED) glass. Includes digi-scope and camera adapters. 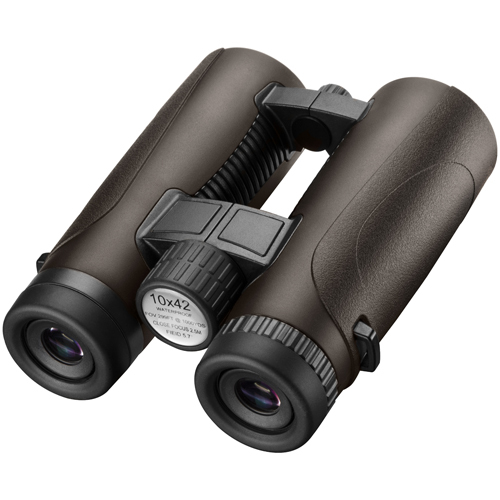 Whether your interest is in sports, bird watching or wildlife, Endurance spotting scopes are sure to provide the performance you demand for years to come. 20x50 Escape, Porro, Multi-coated optics, Large objective, Shock-absorbing rubber armor, Tripod-adaptable fittings for a steady view, Ideal for all outdoor activities and sporting events, The increased light gathering ability of their large objective lens translates into greater detail and image clarity which is especially useful in low light conditions and at night. 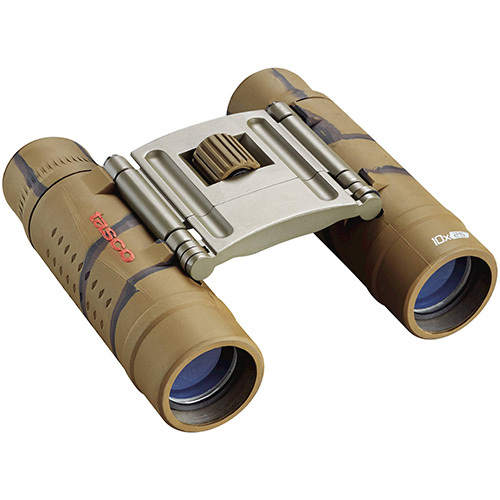 These binoculars are designed for convenience and ease of use. Engineered to the same standards as the spotter, the eyepiece has a proprietary bayonet-style mount to enable quick and easy changes, as well as the low-dispersion glass and index-matched optical coatings so views through the eyepiece are contrast-rich, with accurate color representation, without distortion across the entire wide 64� field of view. Argon gas-filled and O-rings seal the optical system to make it waterproof and fogproof in all conditions. The TD-042EDMO from Carson Optical is an 10x42mm Full-Sized 3D Binocular combining our HD optical coating technology with ED glass and special camouflage, Mossy Oak Armor to give you the brightest, and clearest image possible. 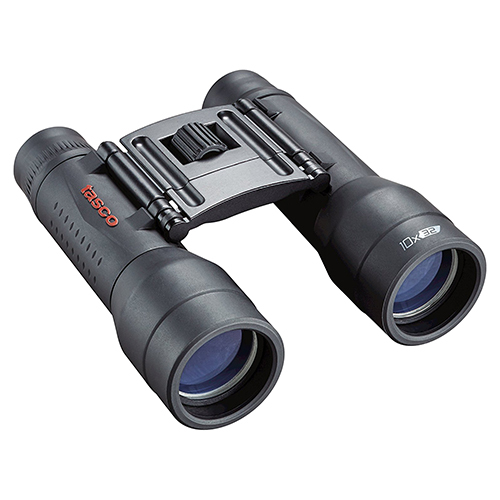 TD-042EDMO Binocular with ED Glass is ideal for use as Hunting Binoculars or Birding Binoculars. 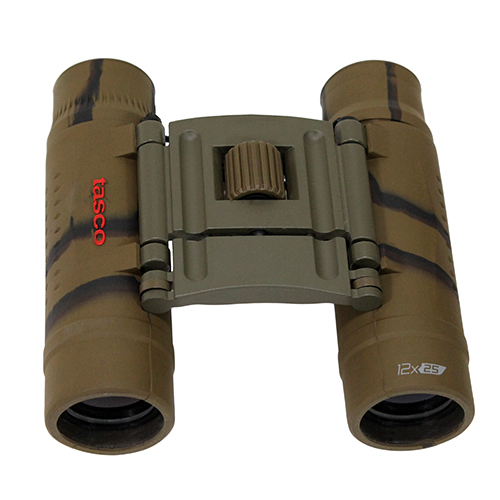 Rubberized armor coating makes this Full-Sized 3D Binocular rugged and shock proof. The body is nitrogen purged and O-ring sealed making them waterproof and fogproof. Extra long eye relief with twist down eyecups make this Full-Sized 3D ED Glass Binocular perfect for eyeglass wearers. 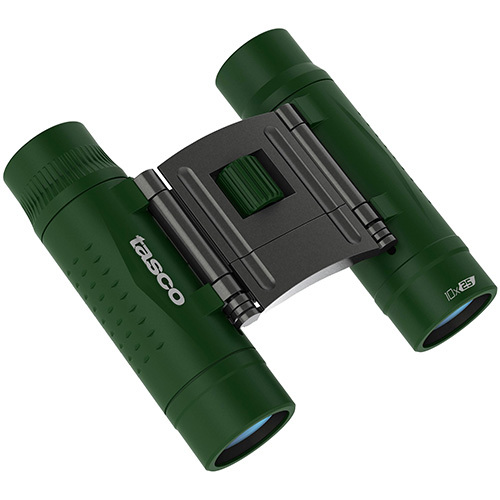 The precisely placed thumb grooves, just right texturing and all-over lightweight body ergonomics make the 3D Series Binoculars perfect for long hunts or bird watching expeditions. The TD-042EDMO is also perfect outdoor activities or sporting events. 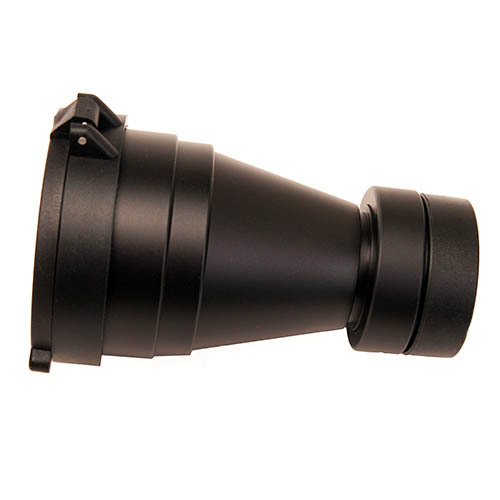 ATN's 3x Mil-Spec Magnifier Lens is a high-performance Galilean a focal telescope that easily mounts to the objective lens of many night vision devices. The lens can be threaded or snapped onto the objective lens. 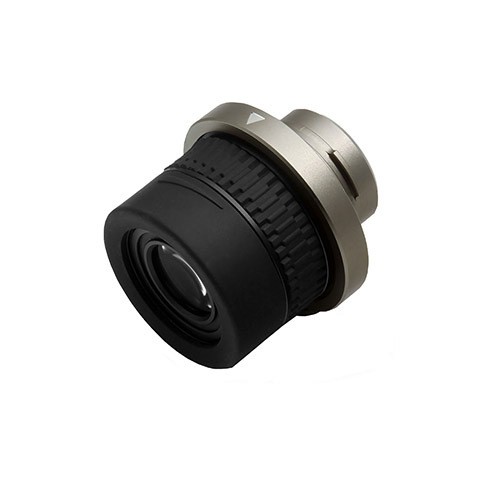 Incorporates very fast optics (F/1.5) with field of view 13�.